Ahead of its official unveiling, Apple is advertising its upcoming ‘totally wireless’ Powerbeats Pro. Previously, there were several rumors that the Apple-owned, Beats bran is working on wireless Powerbeats Pro headphones. Now, the company is showing it off on a giant billboard in Hollywood, Los Angeles. The headphones have not been announced yet but it seems the launch is just around the corner. Let’s dive in to see some more details on the product. 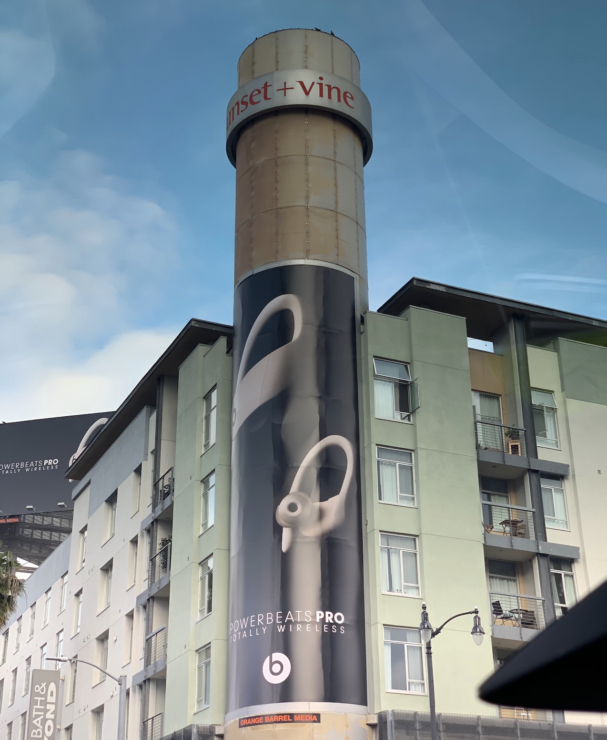 Apple has put up a huge vertical ad for the upcoming Powerbeats Pro in Los Angeles at the intersection of Sunset and Vine. The headphones are marketed as a ‘totally wireless’ solution equipped with the company’s latest chips. The ad showcases a picture of the earbuds along with the highlighted ‘Totally Wireless’ text below the Powerbeats Pro name. 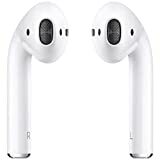 Furthermore, sources familiar with the matter say that the earbuds are “coming soon”. As we have mentioned earlier, the new Powerbeats Pro will most probably be equipped with the latest H1 chip from Apple which is also found in the second-generation of AirPods. Furthermore, ‘Hey Siri’ support will also be part of the package. If you’re someone who prefers the ear hook design for better fitting, the Powerbeats Pro is going to be a pretty solid option. Possibly, it will also offer multiple eartips to bolster the in-ear design. At this point in time, we’re not familiar with the pricing of the Powerbeats Pro. However, it will probably be above the $199 price tag which is the retail price of the original Powerbeats 3. There will be more to the story, so be sure to stay tuned in for more details on the matter. This is all for now, folks. What are your thoughts on the Powerbeats Pro? Would you be willing to get it? Let us know in the comments section below.